If you wish to renew, upgrade, or cancel your membership, please email interact@laane.org. Contributions to LAANE are tax-deductible. LAANE is a non-profit 501(c)3 organization. 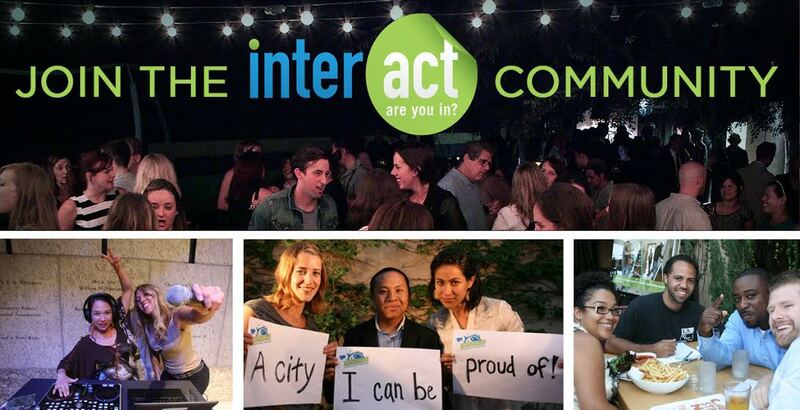 For more info email us at interact@laane.org.